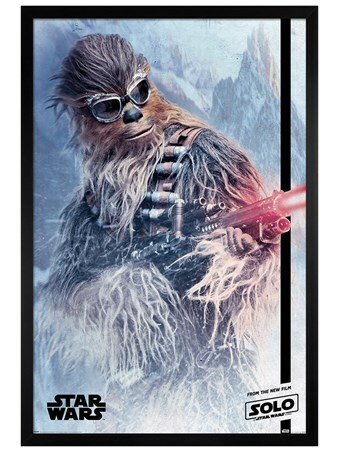 Prepare for an adventure like never before as we journey to the far reaches of space with the gun totting Wookie, Chewbacca. 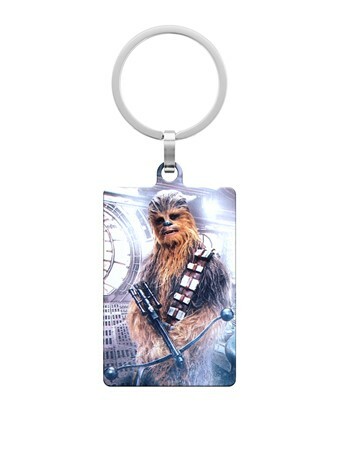 This amazing Star Wars key fob features the furry and friendly beast as he holds his trusty Bowcaster; a traditionally crafted weapon which fires explosive bursts of plasma energy. 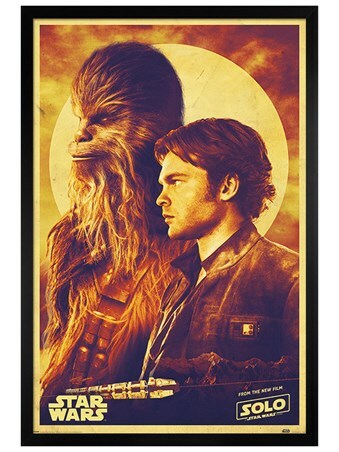 What crazy situations will he get into with his companion Han Solo as they travel through space in their Millennium Falcon? 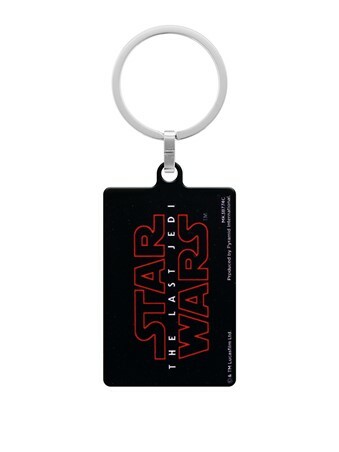 If you are a huge fan of this sci-fi saga, then this key-chain accessory is a must-have! 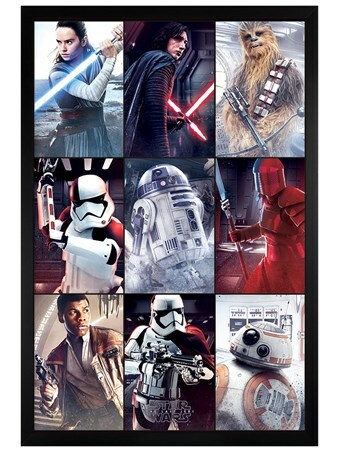 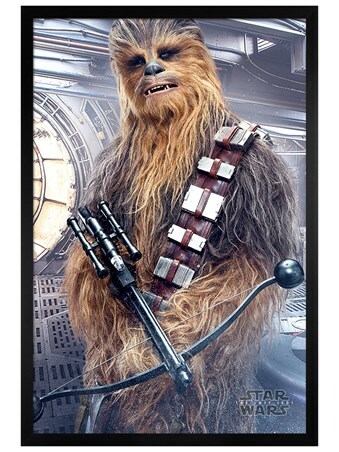 High quality, framed Chewbacca Bowcaster, Star Wars keyring with a bespoke frame by our custom framing service.